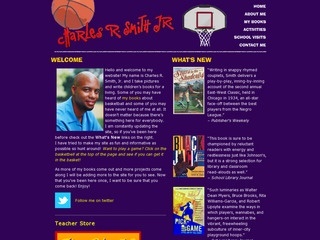 Award winning author and illustrator Charles R. Smith, Jr features his books that combine photography and sports. Books on other subjects are featured, too. Activities for using his books are available for downloading.